Walter Benjamin was a German philosopher, literary critic, essayist, writer and social critic. He made a significant contribution to the aesthetic theory and Western Marxism. Check out this biography to get detailed information on his life. 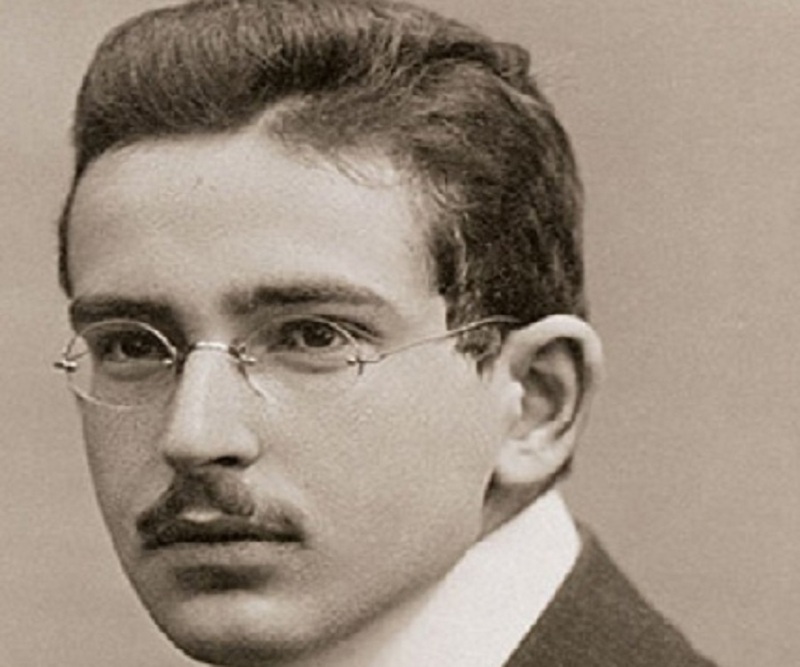 Walter Benjamin, was a German critic, writer, philosopher, essayist, translator and radio broadcaster. 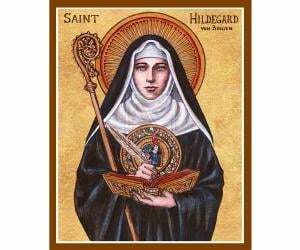 He supported the importance of the cultural and spiritual influence of Judaism, instead of its religious propaganda. Through his work, he speculated and discussed the uniqueness of German romanticism and the beginning of the 'tragedy' as a conclusive element in German literature. He was born and brought up in Berlin in a wealthy Jewish family. He went to Kaiser Friedrich School and received his final doctorate from the University of Bern. Benjamin published different essays on aesthetic theory and Western Marxism, such as, 'Kritik der Gewalt', Goethes Wahlverwasntschaften', etc. He was socially acquainted with many renowned writers and critics of his time, such as, Gyorgy Lukacs and Theodor adorno and worked with Franz Hessel and Max Horkheimer. He also worked in many German publications and towards the end of his life he published his writings under a pseudonym. He literary critiqued the works of Franz Kafka, Marcel Proust, etc. and considered himself more of a critic than a philosopher. He left Germany for good when he was stripped off his German citizenship on the account of being a Jew and lived most of his life in France. In his struggle to escape Nazis, he committed suicide at the French-Spanish border. 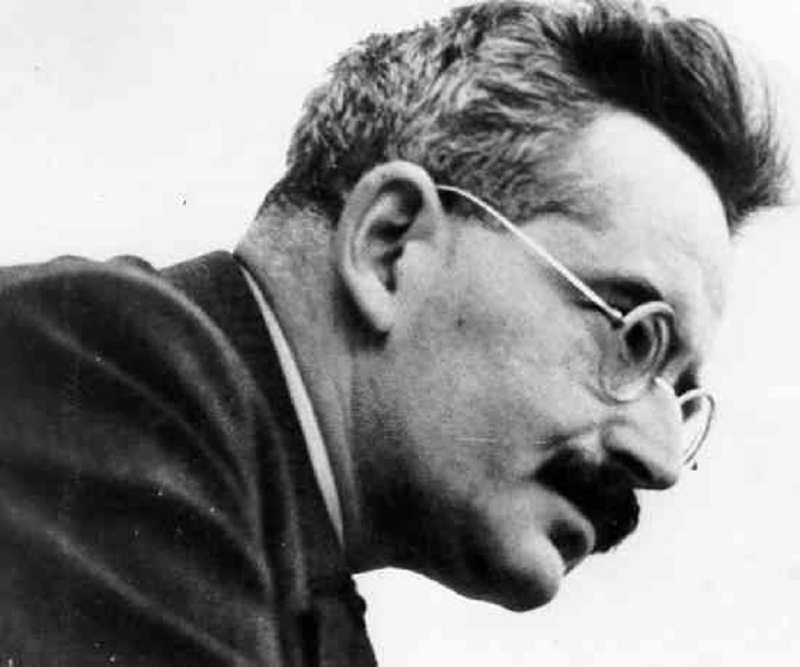 Walter Benjamin was born in Berlin, Germany into a wealthy Jewish family to Emil Benjamin and Pauline Schonflies. His father was a banker in France who settled in Germany and eventually became an antiques trader, owning various businesses. When Benjamin was 10 years old, he was sent to the Kaiser Friedrich School, Charlottenburg. But due to his frail health, he was sent to a boarding school in the country side, Hermann-Lietz-Schule Haubinda in Thuringian for a few years. 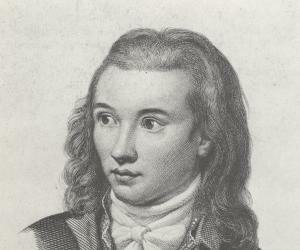 At the age of 20, he was enrolled into the Albert Ludwigs University of Freiburg and then went to the Humboldt University of Berlin to continue studying Philosophy. He was the president of the Free Students Association. In 1914, Benjamin translated the writings of the 19th century French poet Charles Baudelaire. 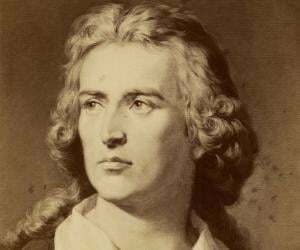 And in the next year, he went to the Ludwig Maximilian University of Munich where he worked on German poet Friedrich Holderlin. In 1917, at the University of Bern where he received his doctoral degree, his final dissertation was ‘The Concept of Criticism in German Romanticism’. He had to find a job at the time to support his family so he returned back to Berlin. In 1921, he got his first essay published and the title of the essay was ‘Kritik der Gewalt (The Critique of Violence)’. At this time, he got to know the German-American political philosopher and classicist, Leo Strauss. In 1923, Benjamin published ‘Charles Bauderlaire, Tableaux Parisiens’ at the Institut fur Sozialforschung (Institute for Social Research, which is now known as the Frankfurt School). In 1924, Benjamin’s ‘Goethes Wahlverwasntschaften (Goethe’s Elective Affinites)’ was published in the ‘Neue Deutsche Beitrage’ magazine by Hugo von Hofmannsthal. He went to Capri around the same time and wrote ‘Ursprung des deutschen trauerspiel. In 1925, the Goethe University Frankfurt at Frankfurt am Main rejected ‘The Origin of German Tragic Drama’ as Benjamin’s qualification for the habilitation teaching credential; hence, he could not become a teacher. He then worked with Franz Hessel and translated Marcel Proust’s ‘In Search for Lost Time’. In 1926, Benjamin started writing on a regular basis for two German newspapers: ‘Frankfurter Zeitung’ and ‘Die Literarische Welt’. The money from writing for these newspapers was enough for him to live in Paris for some time. In 1927, he began working on ‘Das Passagen-Werk (The Arcades Project)’ which was a study on 19th century Parisian life. Around the same time, he published ‘Einbahnstrabe’ and also became a teacher at the University of Heidelberg. In 1932, he left Germany for Ibiza and then flew to Nice, France and worked on ‘A Berlin Chronicle’ and ‘Berlin Childhood around 1900’. The main reason for leaving Germany was persecution of Jews after Hitler took over the office of Chancellor of Germany. In 1933, while living in exile in France and he started writing for journals like ‘Mab und Wert’, ‘Cahiers du Sud’, ‘Orient und Occident’ and ‘Das Wort’. He continued publishing in Germany under a pseudonym. In 1936, ‘The Work of Art in the Age of its Technological Reproducibility- German Men and Women’ was published under the pseudonym ‘Detlef Holz’ in Vita Nova Verlag, Luzern. 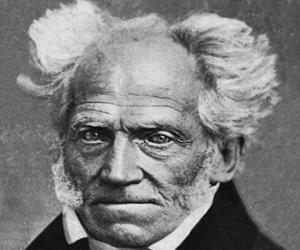 He also contributed his writings to ‘Zeitschrift fur Sozialforschung’. In 1939, Benjamin’s ‘On Some Motifs in Bauderlaire’ was published in Zeitschrift fur Sozialforschung and he also started working on the thesis ‘On the Concept of History’. After a year’s time he committed suicide in Portbou. In 1917, he got married to Dora Sophie Pollak, whom he met at the University of Bern. They both had a son together, Stefan Rafael. The couple got divorced after 13 years of living together. In 1938, Benjamin was stripped off his German citizenship as all the German Jews were, at that time. He was then arrested by the French government and was put in a prison camp near Nevers, in Central Burgundy for 3 months. In 1940, he fled with his sister Dora to Lourdes and tried to escape the Nazi officers over the Pyrenees to Spain but his plan failed and he committed suicide in the border town of Portbou on 26th of September. In 1923, his best friend Gershom Scholem emigrated to Palestine and tried his best to persuade Benjamin to move to Palestine, but he failed. He fell in love with Latvian Bolshevik and actress Asja Lacis, who had a lasting intellectual influence upon him.